Our Pet Pal Jocelyn Loves Pets – Of All Kinds! 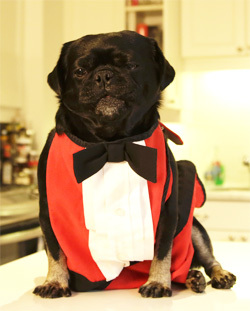 Jocelyn is our correspondent at Canadian Pet Expos and Pet Pal for lots of pets. 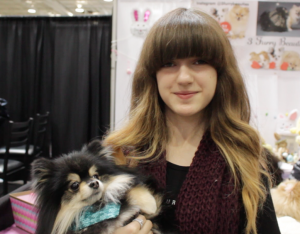 Jocelyn is our roving reporter at all the Toronto Pet Expos. 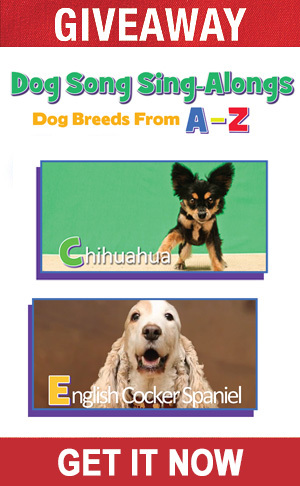 She knows a lot about a wide range of pets, plus she is friends with all the celebrity pets. She enjoys fashion and fun, but also cares about rescue pets and improving the lives of pets and children in need. She likes acting in plays and has had several roles at her performing arts school. 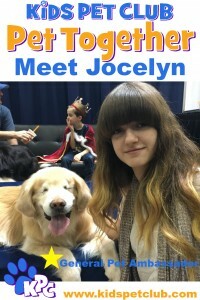 Jocelyn wants to share her love of animals and rescue work with as many people as possible.